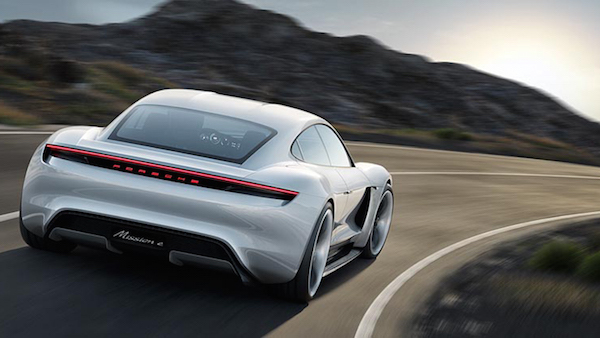 Last July, you were introduced to Porsche’s upcoming, first-ever all-electric automobile called ‘Taycan’. The German automobile manufacturer has announced its partnership with Electrify America, which currently boasts nearly 500 highway-charging stations, to offer ‘Taycan’ owners three years of unlimited charges across the US, at up to 30 minutes for each refuel. 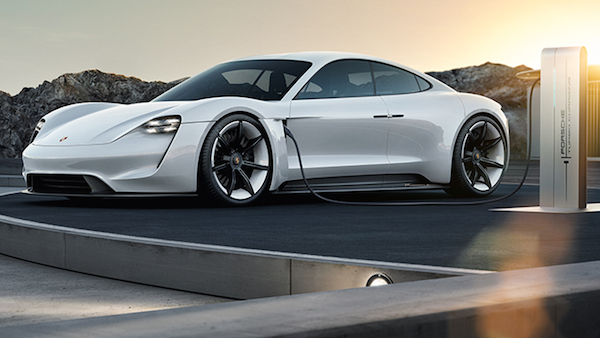 According to Porsche, the ‘Taycan’ can absorb charging rates amounting to 350 kilowatts, nearly triple that of Tesla’s existing batteries. Four minutes of charging will give drivers an added 60 miles of range. In a bid to make recharging as accessible as possible for owners, all 191 Porsche dealers in the US will introduce fast-charging points. The company also plans to offer a Porsche-designed home system so ‘Taycan’ owners can conveniently refuel at home or at work. 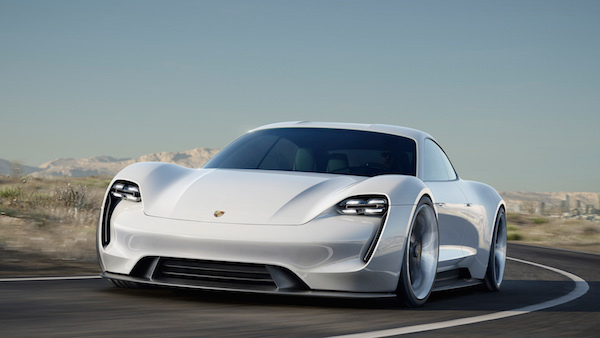 Even though the electric automobile has yet to debut, Porsche has already confirmed to CNBC that it’s increasing production of the car from 20,000 to 40,000 units. No price details have been released for the ‘Taycan’, which is anticipated to debut at the September 2019 Frankfurt Motor Show and hit markets in 2020.